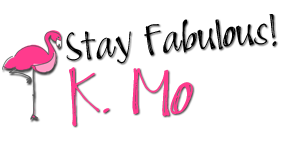 Flamingo Fabulous: Math Must Reads! The Collaboration Cuties are doing a link-up for great read-alouds and/or projects for math. Since the link up is for books OR projects, and because I couldn't decide which to do, I'll do one of each! 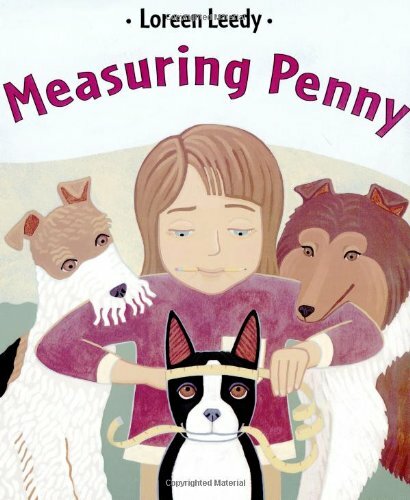 My favorite read-alouds to use for math are Loreen Leedy's Penny books, specifically Measuring Penny (measurement) and It's Probably Penny (probability). While we're on the topic of measurement, my favorite project to do is my Stuffed Animal Measurement Fair. It's not just a shameless plug, I actually look forward to this activity every year! We are just starting measurement now, so I'm starting to get the pack ready to go! 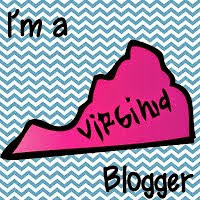 Got a great math book or activity? Go link up! Not shameless! I love your Animal Measurement Fair too! It's one thing I'm going to make sure I do when I go back.